Directions: North on 77th Street from McDowell; East on Palm Lane. Home is on the NE corner of Palm and 77th Street. Approximate size: 6750.00 sq. ft. Please, send me more information on this property: MLS# 5879055 – $420,000 – 7702 E Palm Lane, Scottsdale, AZ 85257. 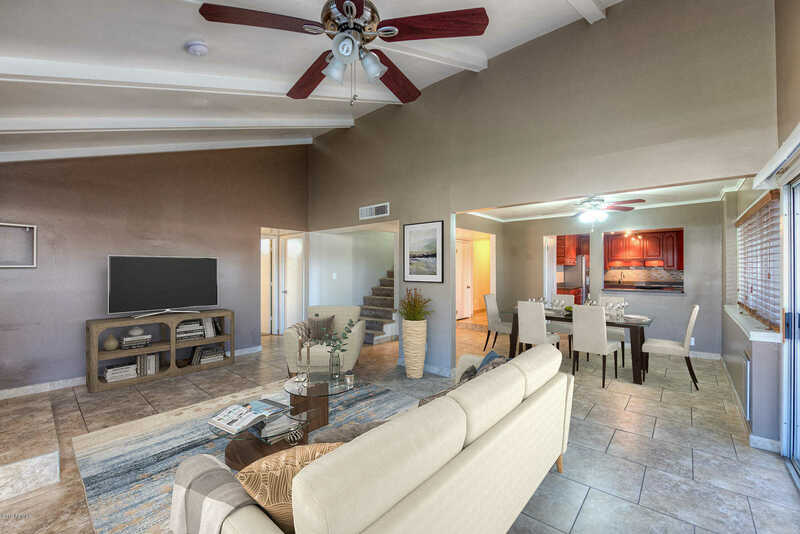 I would like to schedule a private showing for this property: MLS# 5879055 – $420,000 – 7702 E Palm Lane, Scottsdale, AZ 85257.